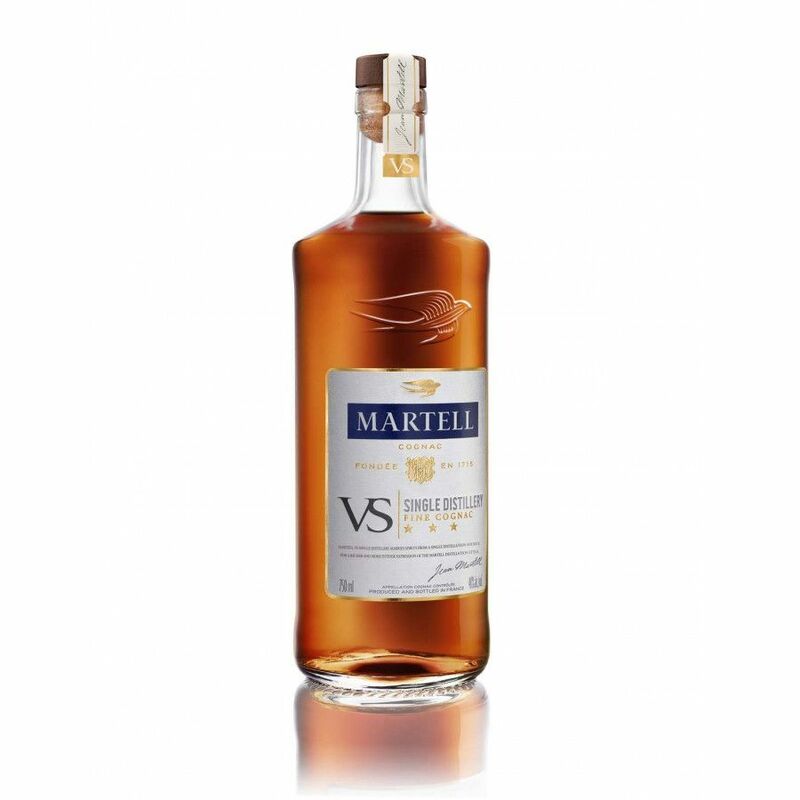 The Martell VS Single Distillery is the newest Cognac from Martell! 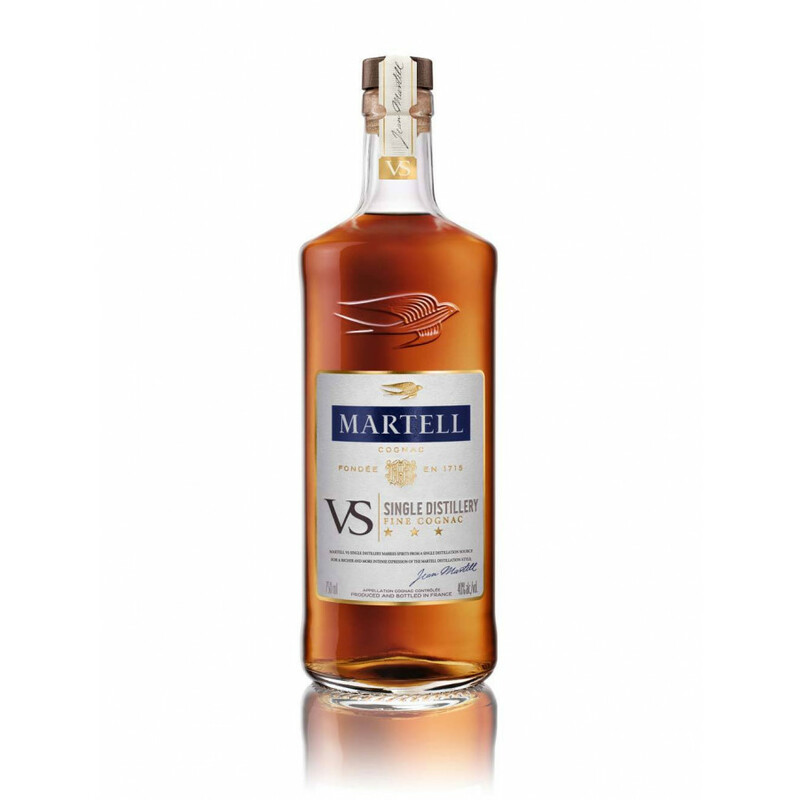 As this is a VS Cognac, it's the youngest Cognac possible with a minimum age of 2 years aged in oak barrels. 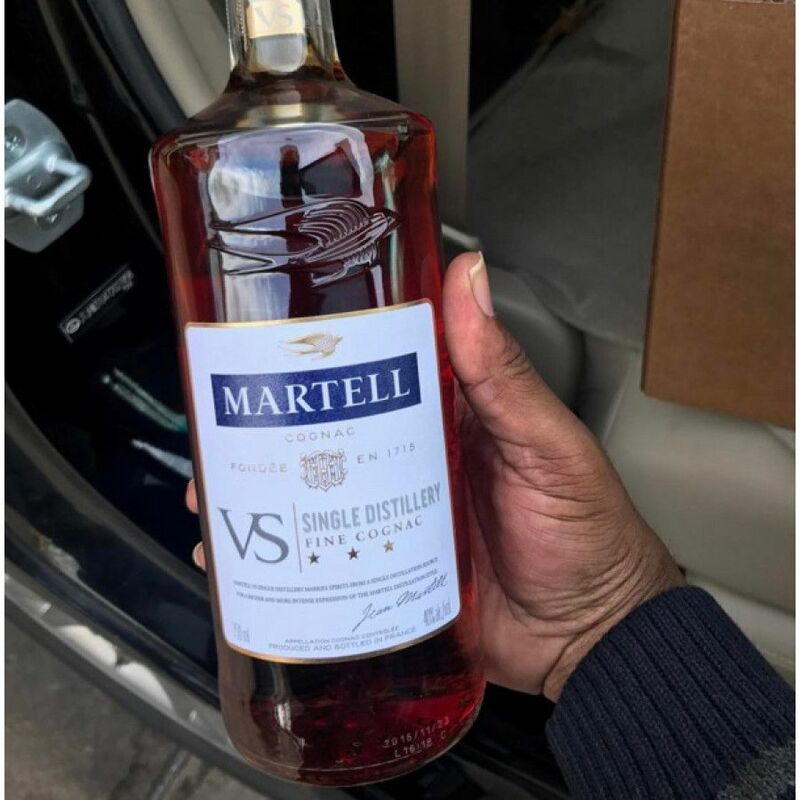 Everything about this cognac exudes quality. A beautiful rich light caramel colour. The full aroma is enticing and lifts the excitement of bringing the glass to one's mouth. A smoothness and richness in the initial taste combines with a real lengthening of flavour, it is difficult not to quaff like a wine instead of savour the mild berry fruitiness and sharp lemony aftertaste. A truly majestic cognac.